In this online farm connect 2 game you need to clear the grid by selecting all the duplicate tiles. 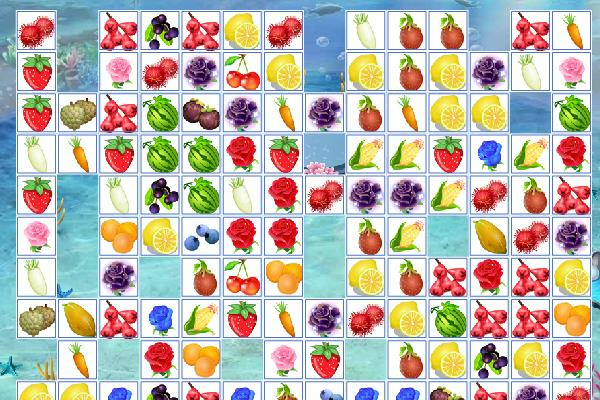 Select tiles that have the same fruits and are lying next to each other. You can also select tiles that can be interconnected by a line with at most two angles. You use the mouse in this game and you click on the tiles you are selecting.